Great Deals on Kids Furniture Your Child Will Love! 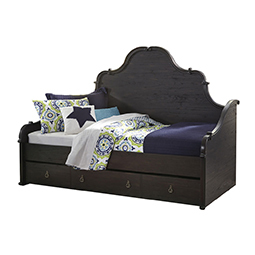 At Flamingo Furniture, we offer an extensive selection of quality kids furniture at exceptionally low prices. We understand that you want nothing but the best for your child, which is why we offer affordable kids furniture from some of the most trusted furniture brands, including Ashley Furniture, Coaster Fine Furniture, Furniture of America, England, United, Simmons, and more. Whether you are looking for a bunk bed, a dresser, or a set of playful home accents—our Brooklyn, NY home furniture store can provide you with a wealth of options both you and your child will love! When shopping for a kids bed, durability is key. Fortunately, all our kids beds are finely crafted from strong, sturdy materials that are able to withstand the wear and tear of daily use. We sell Twin kids beds, Full kids beds, and distinctive kids daybeds. We even have a selection of kids bunk beds and loft beds with literally hundreds of furniture pieces to choose from! It is also worth noting that our kids beds come in a variety of fun, playful styles that are sure to spark your child’s interest. For instance, we have ornate kids poster beds fit for a princess, camouflage tent beds for your little adventurer, and so many more! 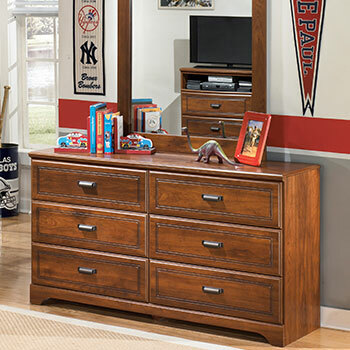 Our home furnishings store provides an extensive selection of affordable bedroom storage furniture that will help keep your child’s bedroom neat and tidy. We have kids dressers for their clothing collection as well as kids nightstands that provide the perfect place for their alarm clock and their favorite bedtime book. 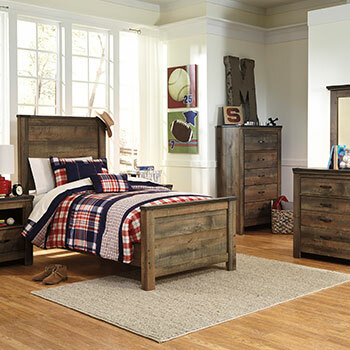 We also have kids chests that can be used to store clothing, bedding, or their ever-growing toy collection. 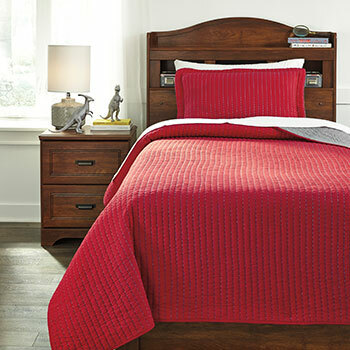 In addition to these great furniture selections, we also sell kids desks, kids bedding, and so much more! To browse our complete kids furniture selection, you can shop with us online or visit us at our Brooklyn, NY furniture showroom. 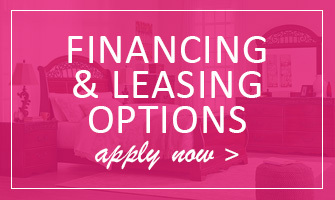 As an added benefit, we provide environmentally-friendly services with every furniture purchase. Our business recycles boxes, plastics, and any other excess materials used to package your furniture. 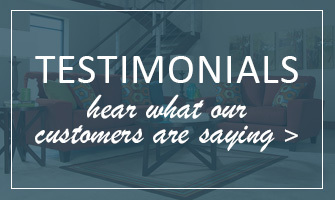 At Flamingo Furniture, we remain committed to our customers, as well as the environment. 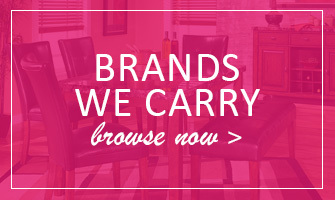 Stop by today to find out more and see what makes us one of the finest furniture stores in the area!